"Whiskey" is truly a once-in-a-lifetime cat. Born here at Cacao, he always had that something special that drew to the eye and caught our attention. Once in the show halls, Whiskey continue to catch the eyes of others, even fellow competitors! 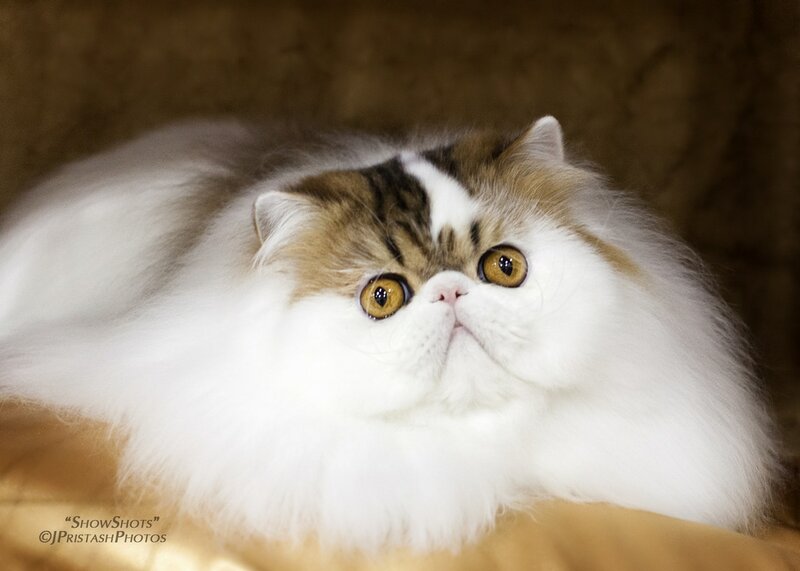 Whiskey had an amazing show season, including being 1st runner up at the CFA International Show. He finished the 2016-2017 show season as CFA's 3rd Best Cat, Gulf Shore Region's Best Cat, and Gulf Shore Region's 2nd Best Kitten! "Xcite" was not a cat we thought we'd be campaigning for a National Win, as he was a very awkward kitten. 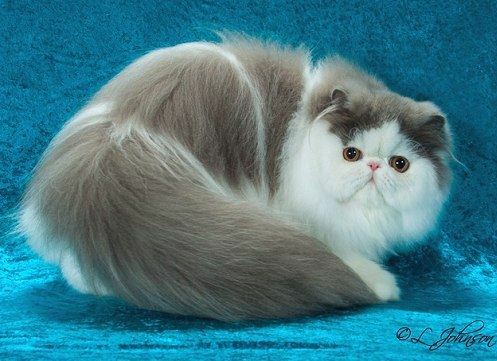 But he matured beautifully, getting a high Regional Win as a kitten, then continuing the next show season as a grand and doing extremely well. 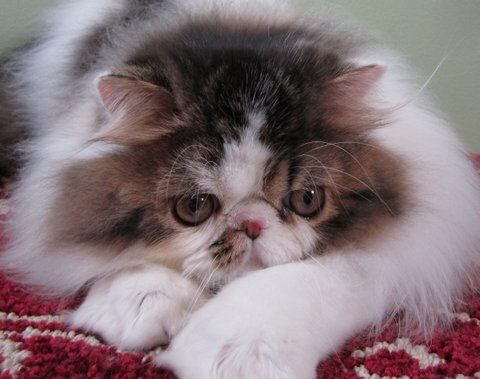 He finished as 10th Best Cat in CFA for the 2009-2010 show season. Xcite's successes continued as he became the dominant sire in our breeding program, siring 9 Regional Winners, 1 National Winner, and numerous Grands. Xcite became a DM on 4/23/17!!! Xcite has retired from our breeding program. "Maui" is on loan from Scandalcats - we can't thank Susann enough for allowing us to borrow this amazing boy! He is producing some beautiful babies for us. 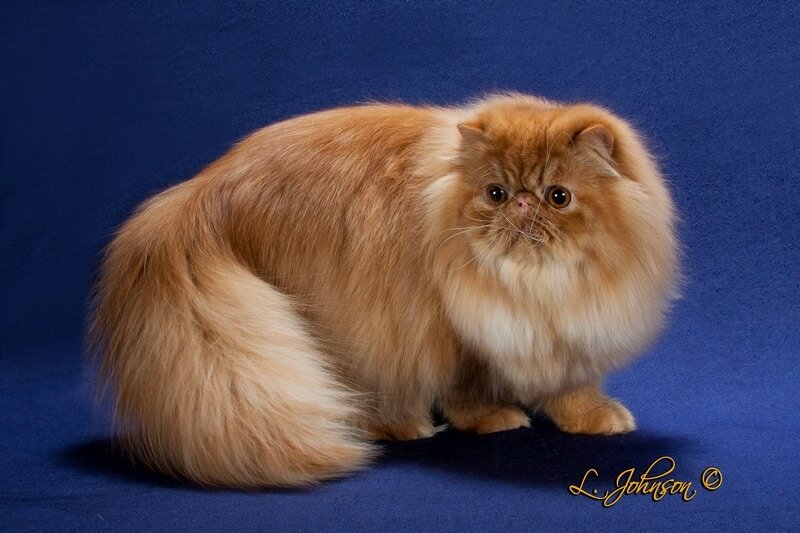 "Boss" is a beautiful red mackerel tabby and brother to GC, RW Cacao Sheer Elegance. Boss has a beautiful refinement to his type and wonderful structure. "Aldrik" came to us from Ana of Angelana. He is a stunning odd-eye cameo tabby & white. He is also the sire of GC, NW Cacao Whiskey In The Water and several other Grands! Aldrik has is also the sire of two blue-eyed bicolors, demonstrating he can pass on his unique genes! "Poseidon" is a very sweet brown tabby & white with magnificent boning. He is sire to CH Cacao Summer Garden and littermate to GC, RW Cacao Pandorica. We have admired the breeding program of Countrygal for many years, but when we first saw "Konrad" on her FB page as a tiny kitten, we just knew he was the boy our program needed to move forward. We were delighted when Lynn finally agreed to let us purchase this amazing boy! Konrad granded easily and has gone on to produce Regional Winners and Grand Champions! "Vinny" has been a foundation for our Himalayan program the last few years. He has amazing big, blue eyes, a short body, beautiful type, and a wonderful personality. He consistently has thrown nice type and great eyes on his offspring, having produced 15 Grands and 7 Regional Winners! Vinny became a DM on 4/22/18!